JCDecaux has brightened the look of its Changi Airport Terminal 2 Arrival immigration halls advertising space. This is done through the inclusion of new large panoramic lightboxes. The out-of-home media owner converted the former twin front-lit wall wraps in each of the two Arrival Immigration Halls in Terminal 2 to a single large panoramic lightbox. This is part of its extension of its advertising concession with Singapore Changi Airport until 2022 announced in April this year. It also signals its commitment to develop more of its signature large format displays and innovative DigitalMedia. This is to offer advertisers enhanced brand communication options at Changi Airport. 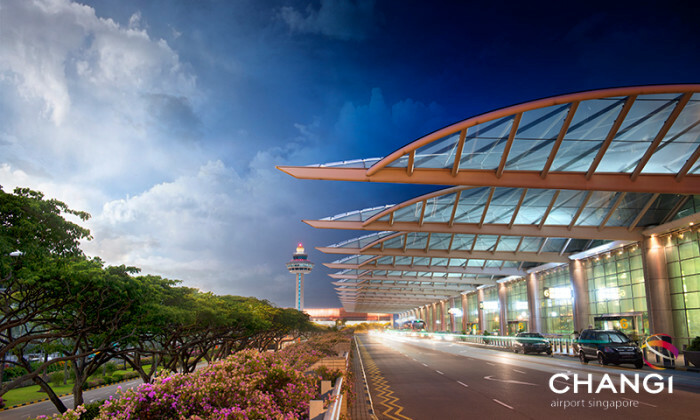 Terminal 2 is Changi Airport’s gateway to and from major ASEAN Countries and its busiest terminal handling more than 22 million passengers in 2015. The move comes on the same day Accenture revealed its acquisition of Shanghai-based HO Communication, a full-service digital marke..
One of the key challenges is to improve the Malaysian Timber Industry image. ..